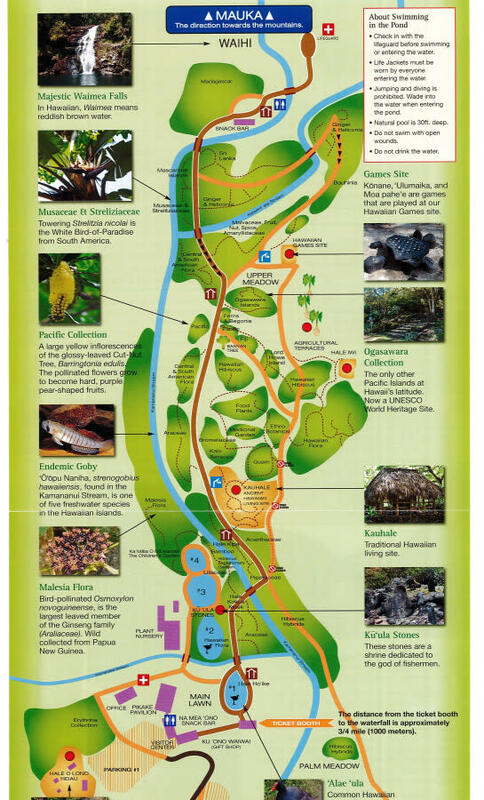 Waimea Valley will be CLOSED Thanksgiving and Christmas Day. 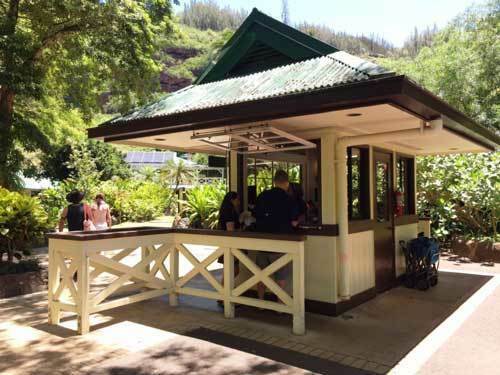 To qualify for Kama'aina/Military rates you must present a valid ID at time of admission. Pricing subject to change without notice. 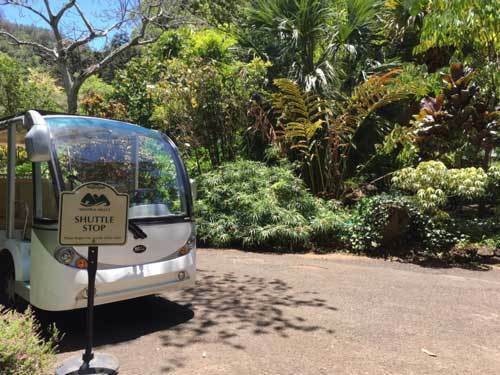 Shuttle transportation available from Hale Ho'ike to Wailele waterfall turn around. 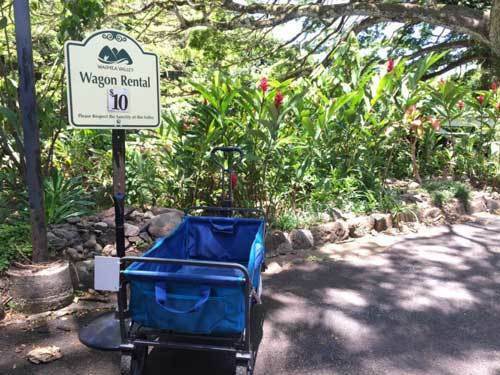 Wagon rental is available for $10 a wagon. You may rent the wagon at the ticket booth upon admission. 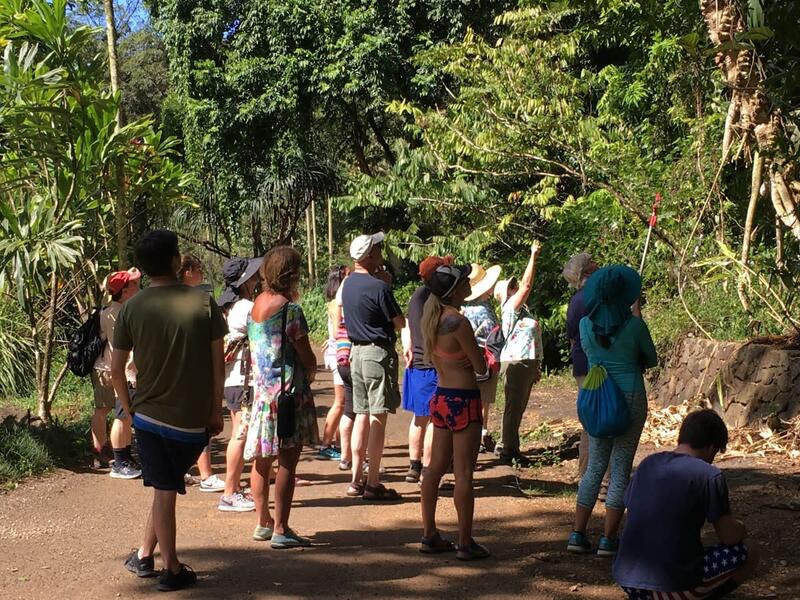 Join Waimea Valley’s Plant Collections Specialist as he takes you on an educational walk through Waimea Valley to see rare and seasonal “blooming” plants from here in Hawai‘i and all around the world. David will be offering this tour on the first and third Sunday, and Thursdays. This is a complimentary tour, free of charge (with paid admission). Come join our Alaka‘i (guides) as they take you on a historical walk through the Valley. 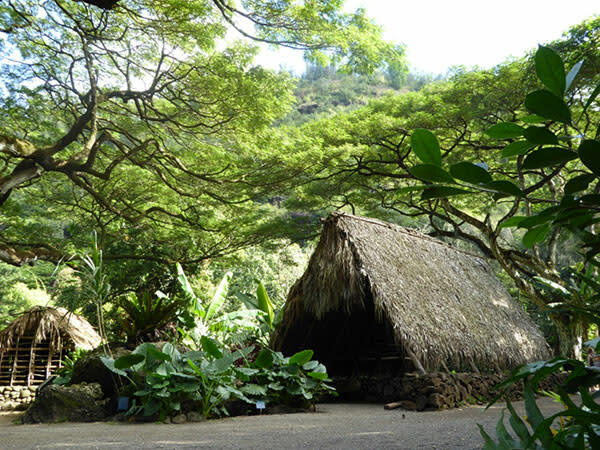 Discover Waimea Valley’s rich history, visit Kauhale our traditional Hawaiian living site, learn about Hawaiian agriculture, and more. This tour generally runs around 30 minutes. If you have any questions please feel free to ask a cashier at the ticket booth. This is a complimentary tour, free of charge (with paid admission). 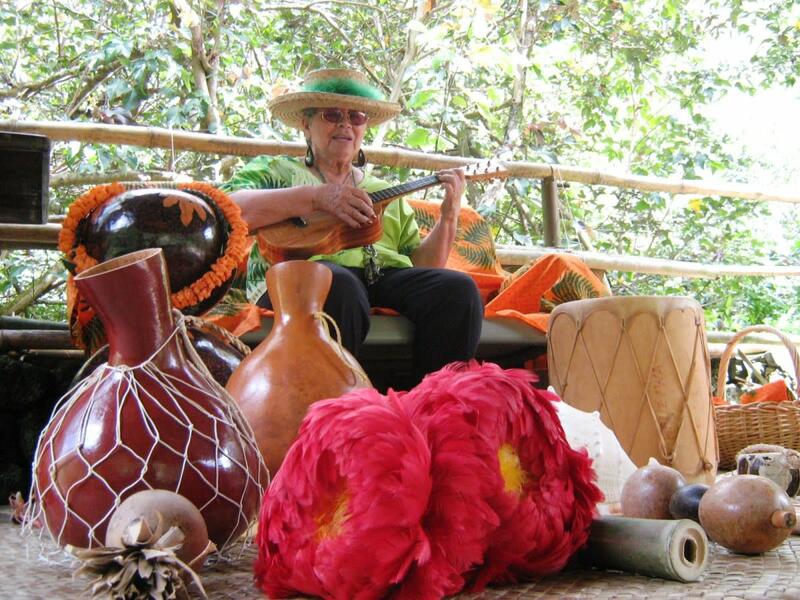 Come join Waimea Valley’s staff as they share with you some of the various traditional musical and hula instruments that is made with natural materials. Stop by our Hawaiian game site and learn to play traditional games of Hawai‘i. 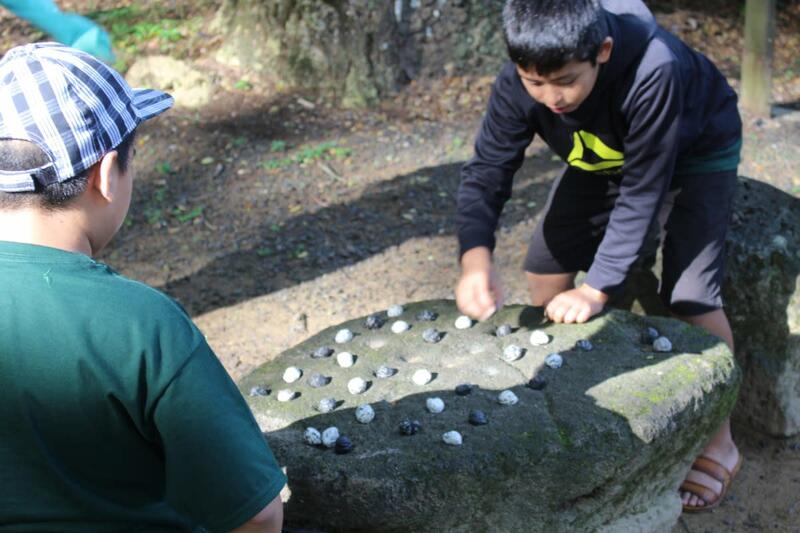 Participate in ‘ulu maika and moa pahe‘e (games of skill), konane (game of strategy) and ‘o‘o ‘ihe (game of strength). E Komo Mai, welcome! Come and sit with our beloved Kupuna (Elder) and learn the stories, songs, games, and history of both Waimea Valley and Hawai‘i.